As of early May 2016 Zink Distributing is proudly carrying Breckenridge Brewery! Founded in 1990 in Breckenridge, Colorado, they continue to make approachable, dynamic craft beer while creating profound lasting experiences for those who visit. 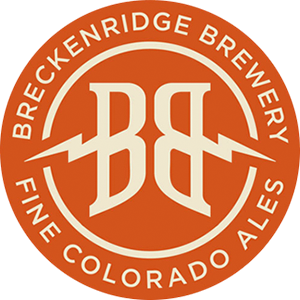 Learn More About Breckenridge Brewery Here! Inspired by the fields of Provence, this brew begins with 2-row, wheat and rye malts and Jarrylo hops. A bounty of herbs, including lavender, bay leaf, marjoram, chervil, sage and thyme, gives it a floral and spicy nose. Fermented using a Belgian yeast strain, Dogfish Head's summer Saison has a smooth finish with a flavor that’s just as complex as it is crisp and refreshing. Learn More About Dogfish Head Brewing Here! Quaff ON! 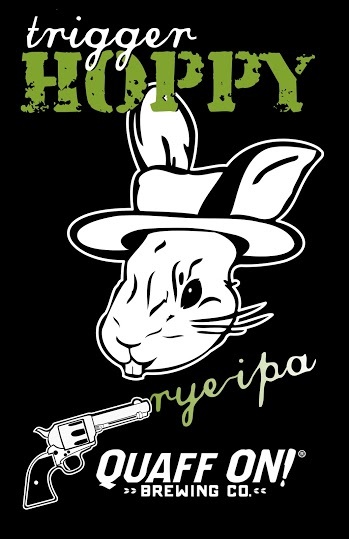 Brewing from Nashville, IN introduces their next Featured Beer Series Release: Trigger Hoppy Rye IPA. create a delicious spin on an IPA. Learn More About Quaff ON! Here! 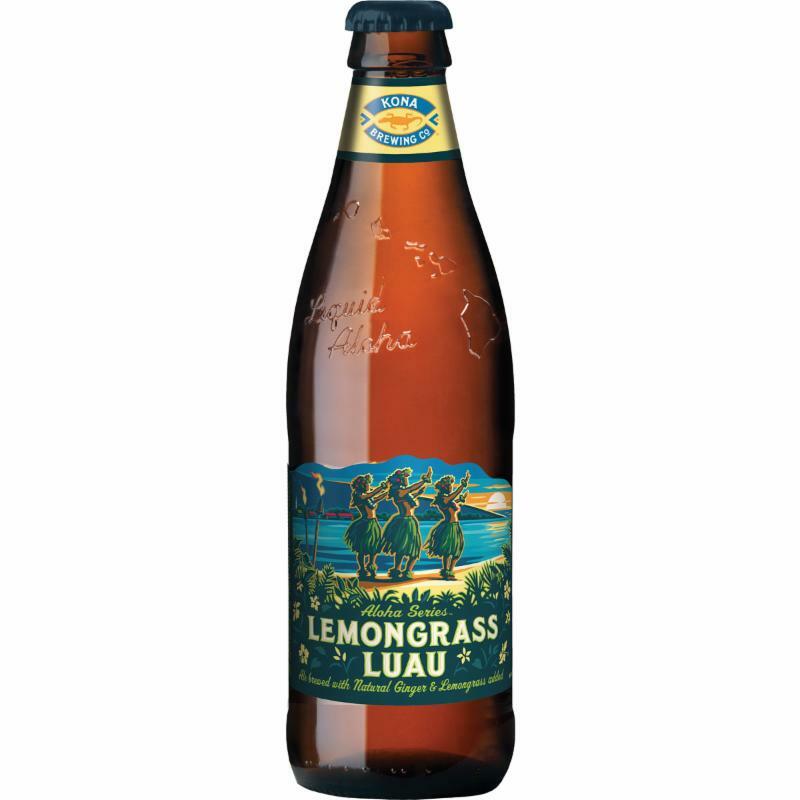 A blonde ale brewed with wheat malt, a variety of hops, Maui turbinado sugar, fresh lemongrass, and ginger . Learn More About Kona Brewing Here! May 2016 marks the launch of New Holland's new Spring seasonal: Lost Dune. A refreshing and aromatic summer ale. Tropical notes of Mosaic hops and bright citrus of coriander complement the rounding smoothness of blueberries from Michigan’s dune-laden west coast. Learn More About New Holland Brewing Here! 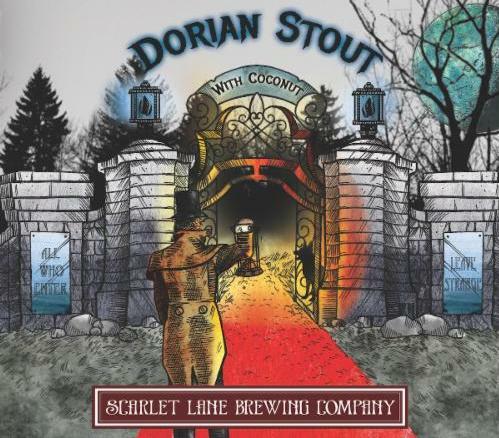 Scarlet Lane Dorian Coconut Returns! middle that finishes with a coconut punch. If served below 45 degrees the chocolate notes are more akin to coffee. Learn More About Scarlet Lane Here! 10 Barrel Brewing Co. is in now in Indianapolis! Founded in Bend, Oregon in 2006, 10 Barrel makes hop-forward northwest style IPAs and award winning small batch beers. They are rolling out with JOE, a 7% triple-hopped IPA with Simcoe, Amarillo, & Mosaic hops. Learn More About 10 Barrel Brewing Here!